My youngest son just turned one recently. Before he was born, we knew that our little car was not going to hold two children, two dogs, and two adults so we had to find something different for a family car. I could not bring myself to own a van yet so we went looking for a suv. We needed to find a vehicle that we could basically trade the car for since we just relocated. 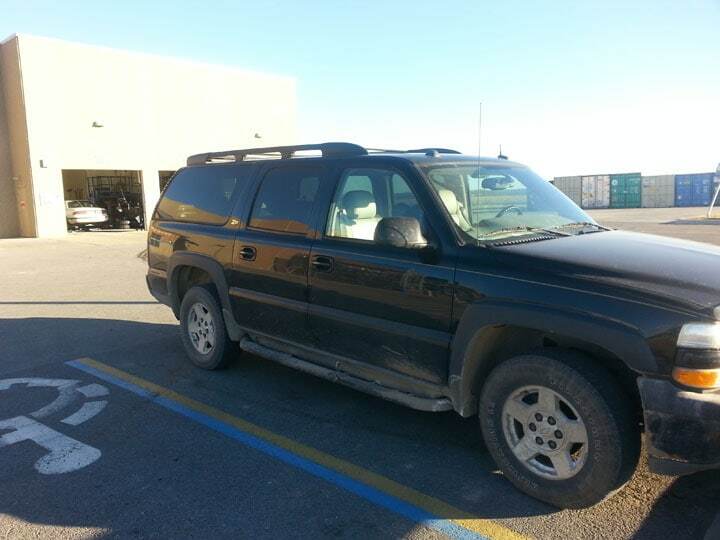 We were only able to find a Chevy Suburban with 130k miles on it that we could trade straight for our car. High Mileage Vehicle – Helps to reduce leaks and oil consumption in worn or higher mileage engines. It’s a motor oil that is specifically designed for new or late model vehicles with over 75,000 miles, to help keep the engines running clean and going strong for a long time. We, of course, use the Pennzoil High Mileage for the Suburban. With it being well over 75,000 miles, this is the best choice for our vehicle. Also, Pennzoil offers a free warranty that covers 15 engine parts that may fail due to engine wear or which experience abnormal wear due to friction. For more details on that warranty, visit the Pennzoil Warranty Site. Dropping off the Suburban to get an oil change. 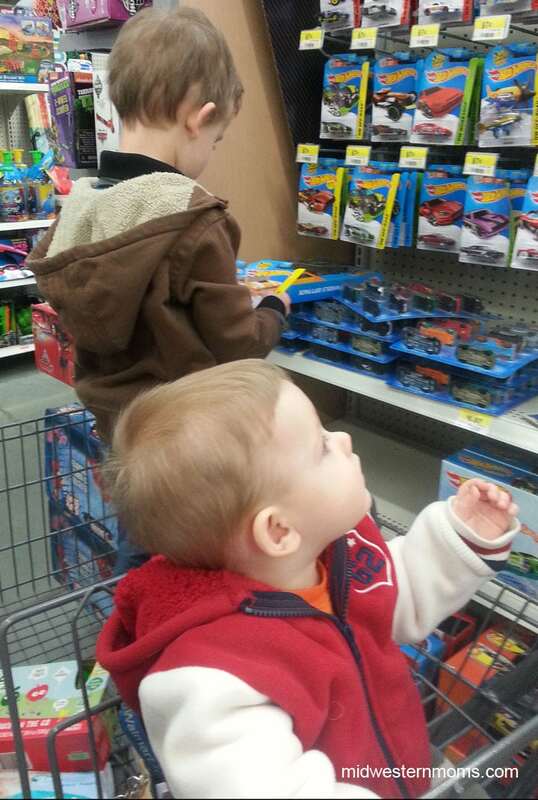 I am able to get take the boys with me and get my shopping done. 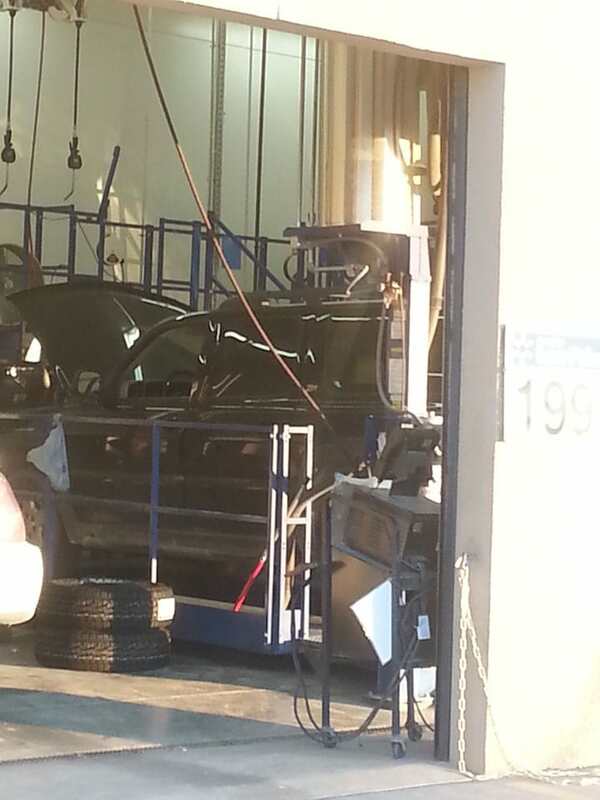 FYI: They have carts in the automotive department! Great for keeping the kids contained while checking in and saves you from going in the front of the store for a cart. Kids had to a bit of shopping of their own while waiting. Getting the oil change while we shop. We were done shopping early and since it was a warm day in January, we took advantage of the weather. 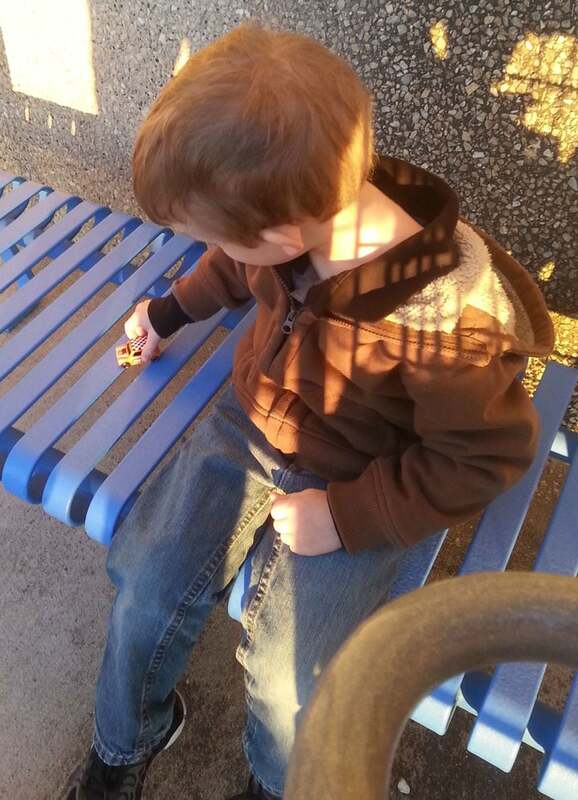 We sat outside the automotive department on a bench and my son played with the car that picked out while shopping. I love that we live a small community and we can do these things without me worrying. See how easy it is for me to stay sane now while taking care of our high mileage vehicle? Want to try give Pennzoil a try? Here is a coupon for $5 off your next purchase of one 5-quart bottle of Pennzoil Platinum with PurePlus Technology. Pennzoil is also hosting a giveaway. Three lucky winners will each win a trip to one of the Richard Petty Driving Experiences (each trip valued at $1,100). That means they get to climb into a NASCAR car for an adrenaline-pumping experience that simulates real NASCAR driving. What tips do you have for keeping your sanity while you take care of your vehicle? 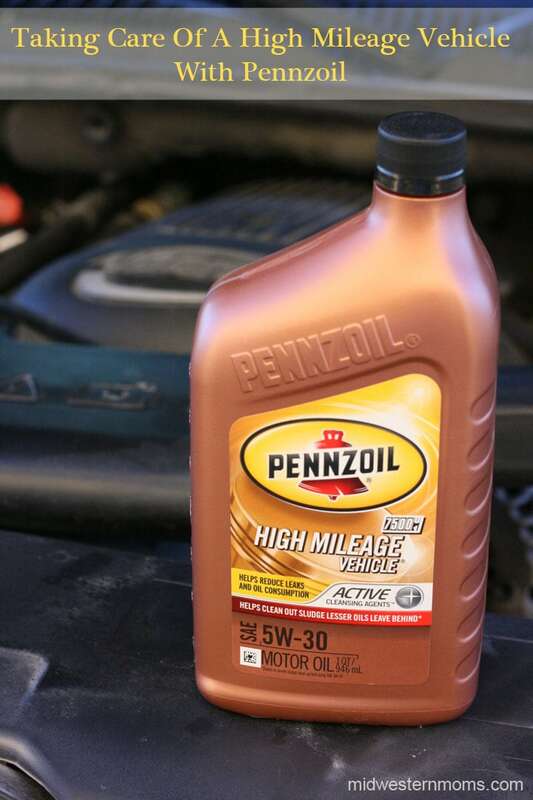 Read more about Pennzoil’s #DropShopandOil campaign here. Great information Devon. I can really relate as I drive a Suburban too. Those trucks will run forever if you take good care of them. Oil changes are a huge part of that. I totally understand and agree! LT has a Honda Civic (not an suv) that is 10 years old and it has OVER 300,000 miles. He is a firm believer in oil changes and taking care of a car. Glad you are spreading the news! I miss living by a Wal-Mart that does oil changes! I used to love getting something productive done while they did it. We just bought an SUV recently so I’m thankful for these tips!